Outdoor adventure media platform Outdoor Project announced the schedule and headline sponsors of their 2018 Block Party Festival Series. The festivals kick off in Austin, Texas on May 19 on a nine-city tour across the United States. National sponsors include Keen Footwear and Zeal Optics, with 1% for the Planet as the national non-profit partner. Outdoor Project has partnered with these amazing breweries in its fifth year of summer festivals. 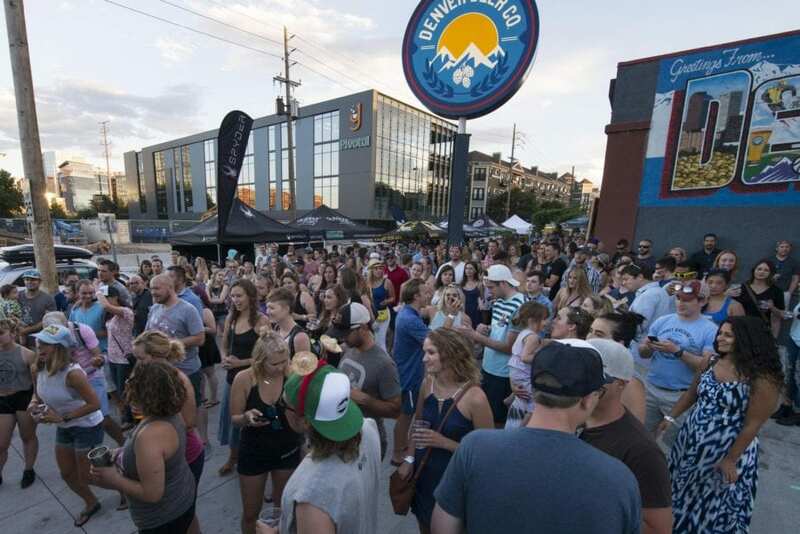 Each one is an all-day block party featuring delicious beers, great music, local food carts, games and activities, and sponsorship from a mix of brands, businesses and nonprofits that are the fuel for amazing outdoor adventures. 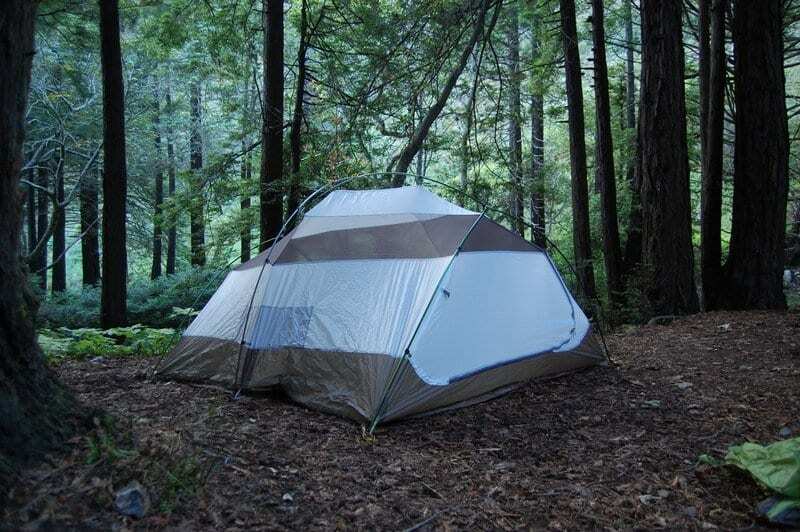 Outdoor Project is an outdoor enthusiast and adventure travel lifestyle site. Their mission is to empower our audience with all of the resources they need to explore the world outside. Outdoor Project, an Oregon Venture Fund and Cascade Angels backed company, can be found at outdoorproject.com. Worn Out Soles? Vibram Can Help.